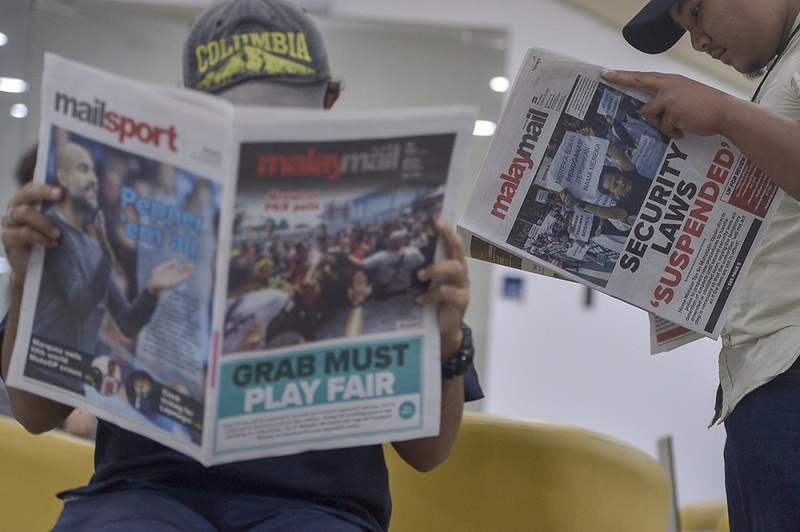 PETALING JAYA, Oct 25 — Malay Mail announced today it will cease its print edition (newspaper) on December 1 and go fully digital (keep the online version only). Malay Mail was first published on December 14, 1896 – It is one of the oldest national newspapers. “It is a change of business direction. We are going into the full gamut of the digital business from content to marketing. 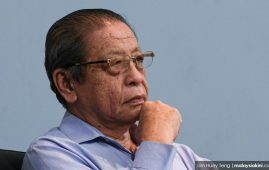 More To Come: Join Malaysia World News and connect to the world. 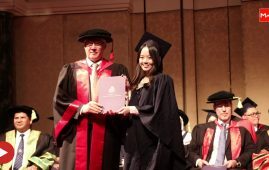 It was an awesome, proud moment. 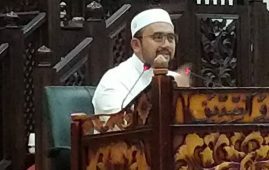 KUALA LUMPUR: Malaysians especially the Muslims. 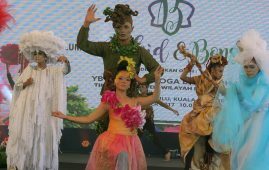 KUALA LUMPUR 14th MAR: The teachers. 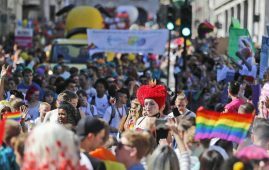 Today`s employers are not considering college. 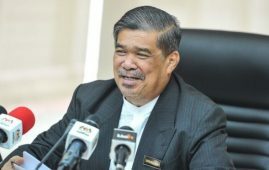 Malaysia Defence Minister Mohamad Sabu has today. 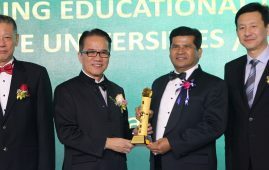 YPC International College has been awarded. 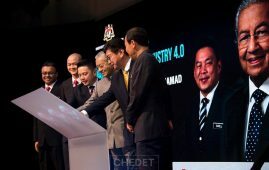 The new government of Malaysia, Pakatan. 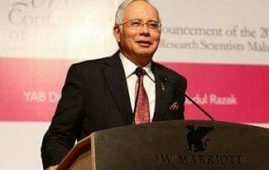 Former premier Najib Abdul Razak. 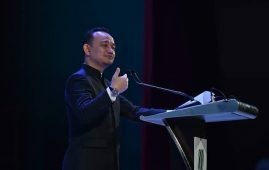 SERI ISKANDAR: Universiti Teknologi Petronas. 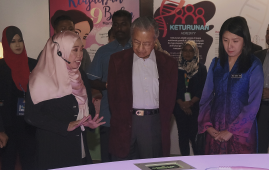 SINGAPORE: Tun Dr Mahathir Mohamad today. 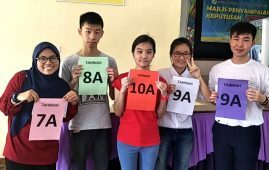 KUALA LUMPUR: The Education Ministry will. As today the challenges in life. 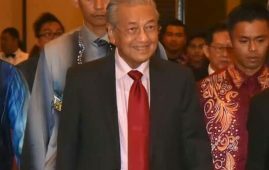 KUALA LUMPUR: Malaysia Prime Minister Tun. 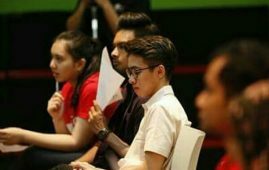 KUALA LUMPUR/The Star/Bernama: The Malaysian international. GEORGE TOWN, Oct 29 — Mohd. 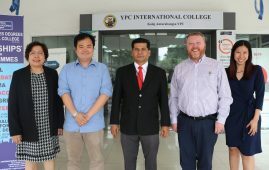 Kuala Lumpur: YPC International College has recently. 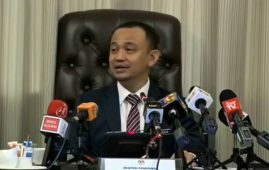 Education Minister Maszlee Malik should prove that. 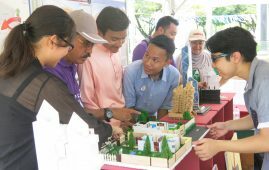 PETALING JAYA: Every month, the National. Taylor University has been ranked as. 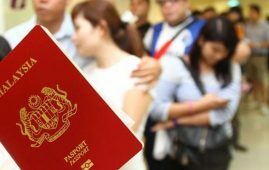 Kuala Lumpur: As Malaysia is becoming. 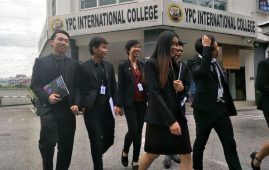 YPC International College Malaysia (YPC), one. 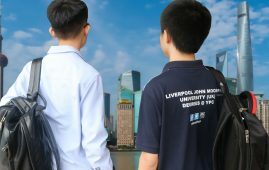 Are Malaysian students at YPC getting the same experience as students in England? 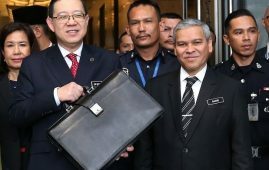 ﻿ KUALA LUMPUR: Malaysia World News. Going abroad to study in the. 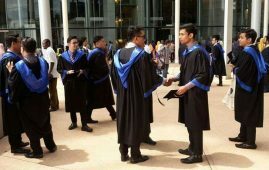 KUALA LUMPUR: Local universities should collaborate. 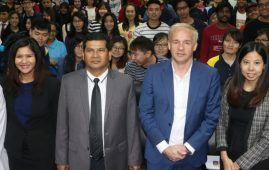 Review of Infrastructure University Kuala Lumpur (IUKL), campus tour, international students interview. 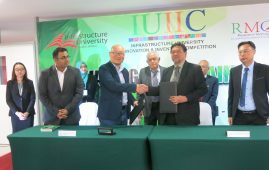 IUKL, the first infrastructure university in. KUALA LUMPUR: City dwellers should have. 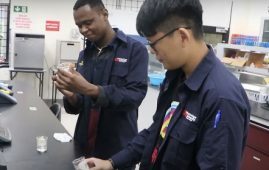 KUALA LUMPUR: Infrastructure University Kuala Lumpur. 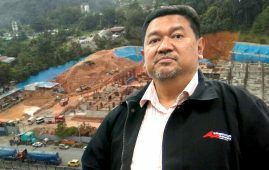 KUALA LUMPUR: The landslide incident that. 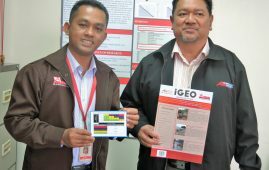 KAJANG 2 Dec.-The I-Geo Disaster Research.